MARPOL Compliance Enforcement. The EPA published on January 16, a penalty policy for failure to comply with the new diesel fuel emissions standards in the North American and U.S. Caribbean Sea Emission Control Areas, also known as ECAs. The new standards, in effect since Jan. 1, 2015, call for limiting sulphur emissions to 0.10% m/m, a costly proposition for those ship-owners who seek Marpol Compliance by purchasing low-sulphur fuel. Failure to achieve MARPOL compliance, according to the document, leads to a cumbersome, bank-account-depleting process that promises long hours and many headaches. The EPA also publishes a Protocol for Reporting violations to the Coast Guard. 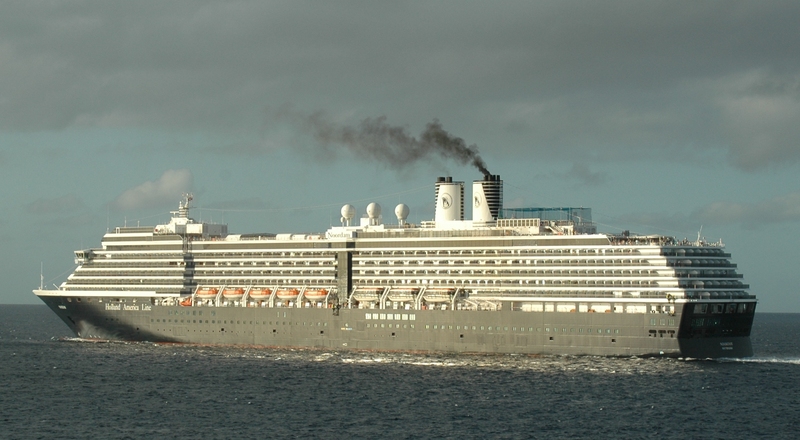 Fortunately, a growing number of ship-owners are achieving full MARPOL Compliance by way of a marine exhaust gas scrubber from CR Ocean Engineering. Such systems are available in 3 models, whether retrofits for existing ships or for new builds. Find out more about the US EPA enforcement and penalty policies here. Find out more about our exhaust gas scrubber and technologies for full MARPOL Compliance.